All patients can choose specific treatments to be carried out privately. 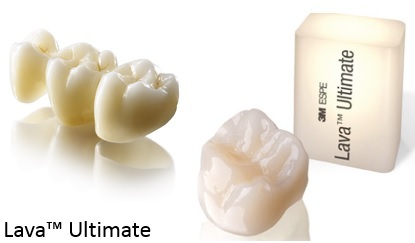 From tooth whitening to realistic crowns and bridges. Our hygienist can help you to keep your teeth and gums healthy. Now you can have beautiful white coloured fillings on any of your teeth or perhaps treat yourself to an Air Polishing treatment for a fresher, brighter smile! All treatment that is clinically necessary to protect and maintain good oral health is available on the NHS. This means the NHS provides any treatment that you need to keep your mouth, teeth and gums healthy and free of pain. We welcome Emma as the newest member of our team. 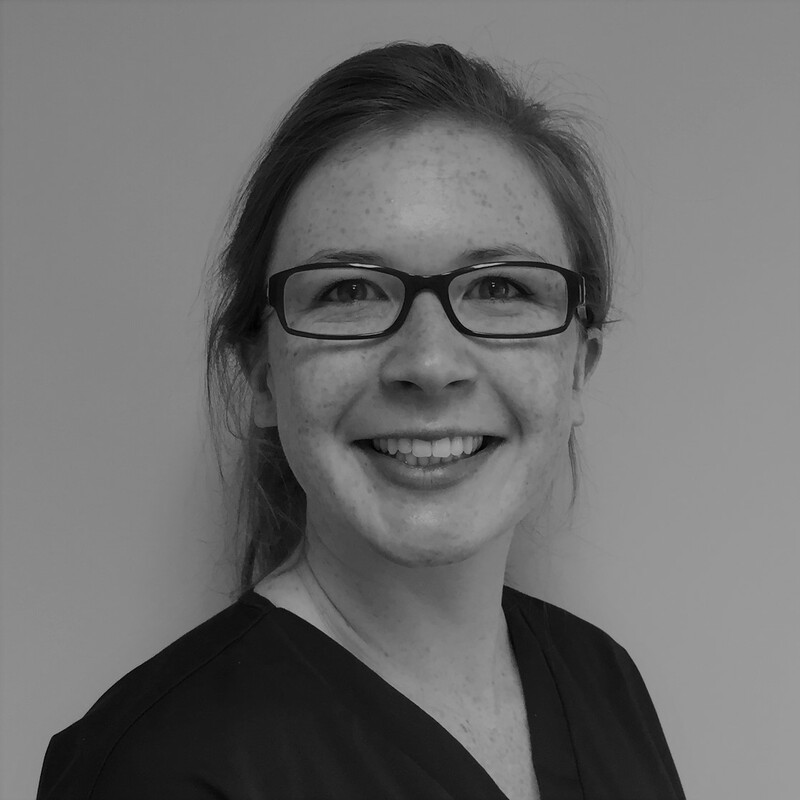 Aside from the dentists and Fanny our hygienist, she joins nurses Rosie, Claire and Helen along with receptionists Barbara and Julie and Amanda our practice manager. Thank you to the front desk for their patience and courtesy on the phone and to thank Mr Powell for a completely pain free experience and the support of his nurse. It really wasn't half as bad as I thought! Many Thanks. 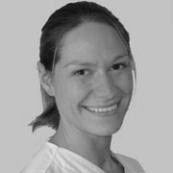 I would like to highly recommend Mrs R Murray of the Causeway Dental Practice in Bicester along with her staff. I fully appreciate the amount of care and support they offered in handling "swiftly and sensitively" a dental problem that occurred during a medical operation that resulted in the loss of a front tooth. 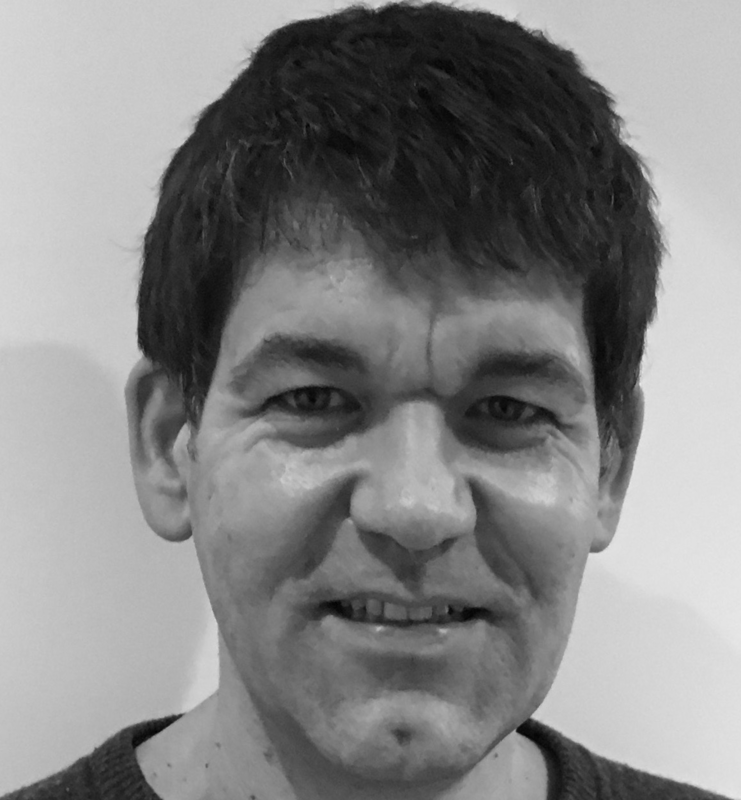 I have no hesitation in recommending the Causeway Dental Practice in Bicester to anyone in need of all round excellent dental care. Two injections- these did not hurt and although I was scared the dentist reassured me at all times. 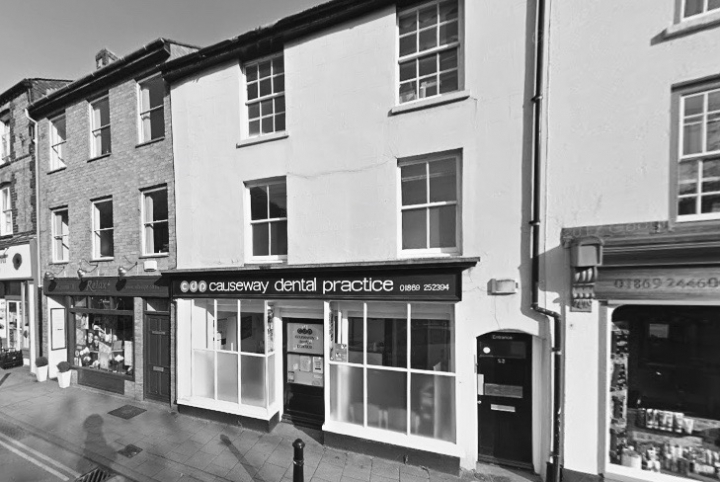 This time last year I made an appointment at The Causeway Dental Practice I was very anxious and nervous about visiting a dentist due to extremely bad experiences in the past. I would like to say a big thank you . Its lovely to know that when you walk into the surgery you are treated with respect and there is such a friendly and happy atmosphere. 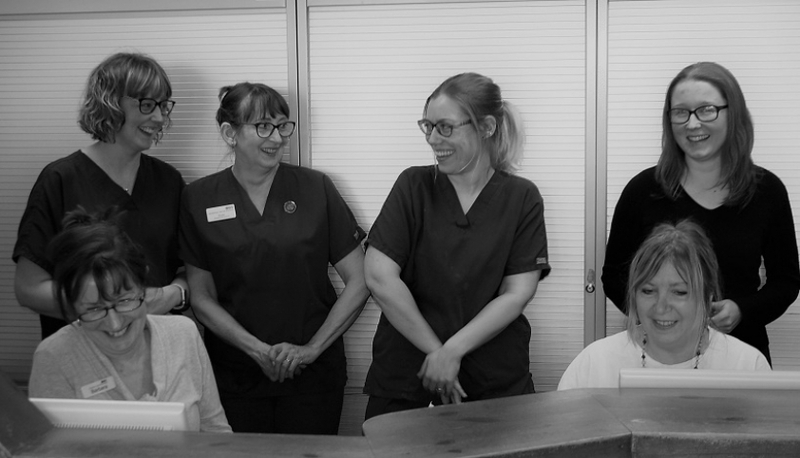 Dentist, hygienist and assistants are welcoming and helpful and most important of all my dentist and hygienist are very gentle, communicative, unhurried and skilful. Lovely to find a dental practice that is so relaxing . As dentistry progresses, I have been amazed by the treatment my dentist has been able to offer me and I shall be eternally grateful for all the help I know I I'll continue to receive. Top marks all round!